520 artworks, 5 auctions in 3 days. 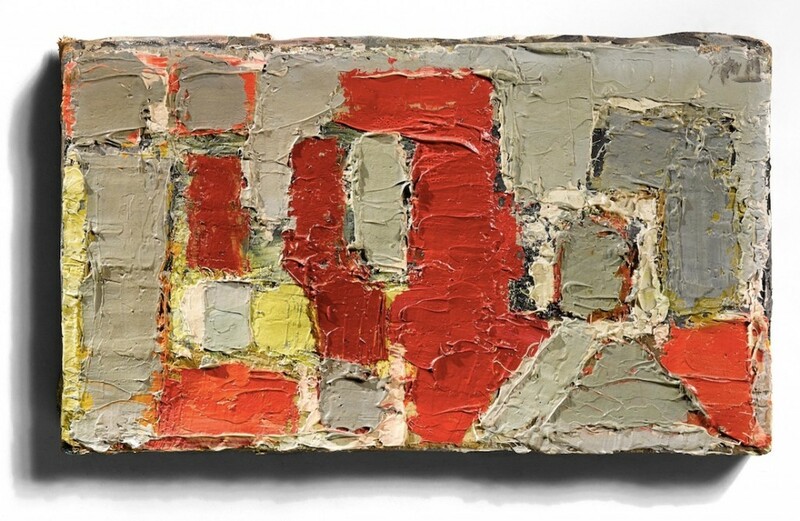 Check out our highlights coming up for sale at Dorotheum. At the center of the contemporary auction are Informel art works. This movement, developed in France, and then the rest of Europe during the World War II was in parallel to American abstract expressionism. The aim of this style was to show the emergence of an image through spontaneous painting. Check out Dorotheum's "Informal highlights" in the video below. Austrian artists Alfons Walde and Oskar Mulley had many things in common: both were born in 1891 and painted landscapes and mountain motifs, farms and scenes of peasant life. From around 1930, paintings by the two artists were so popular that during this period they had to take legal action against counterfeiting. However, this effort were unsuccessful, especially in terms Alfons Walde's work. Unauthorized copies of his works flooded the market. 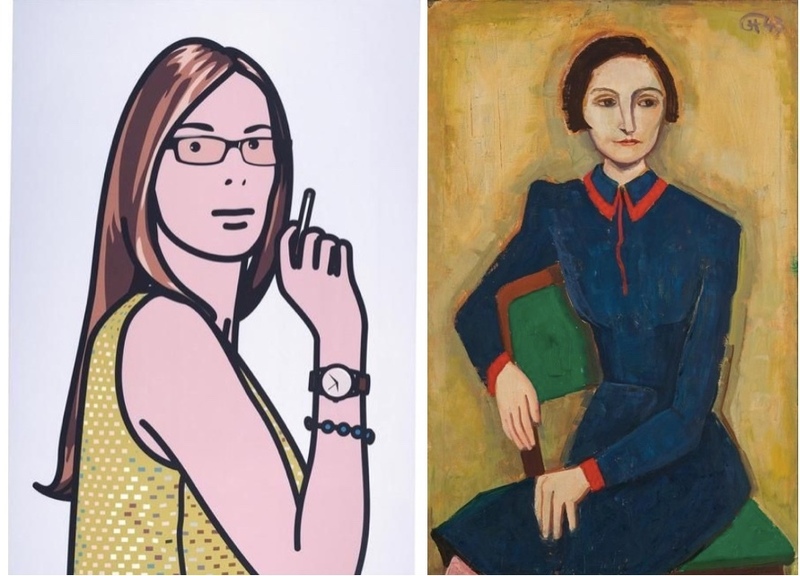 Julian Opie's Ruth with Cigarette is typical of the artist's portraiture. Opie works by reducing a person to the most important details. This work is part of Opie's five-part Ruth with Cigarette series. Karl Hofer's depiction of his second wife, Elisabeth, is typical of the artist's style. In order not to distract from the subject, Hofer has selected a neutral background, therefore the observer can concentrate entirely on Elisabeth's gaze. Tom Wesselmann takes a simple object, in this case a cigarette, and makes it a Pop Art symbol. In Julio Le Parc's OP Art piece, shapes are also reduced to a simplistic form. Marino Marini's "little miracle," like so many of the sculptor's works, features a horse and rider as the subject. Seven copies were made of the small bronze work, four of them with legs, three without. The auction features of the three legless versions, which has come from a private collection. 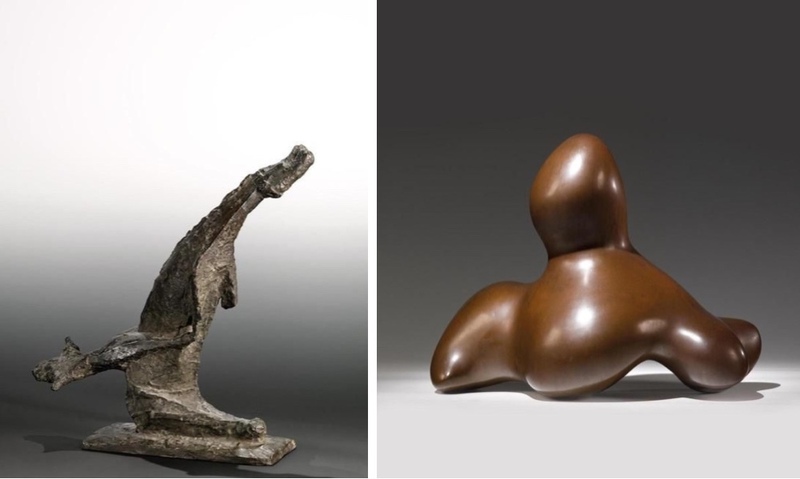 The inspiration for Hans Jean Arp's "Dame de Delos" came to the German-French artist during a Greek trip in 1952. Arp transformed the ancient models he saw on his trip into sculptures influenced by Dadaism and Surrealism, which he presented at the Venice Biennale in 1954, winning him the International Sculpture Prize. 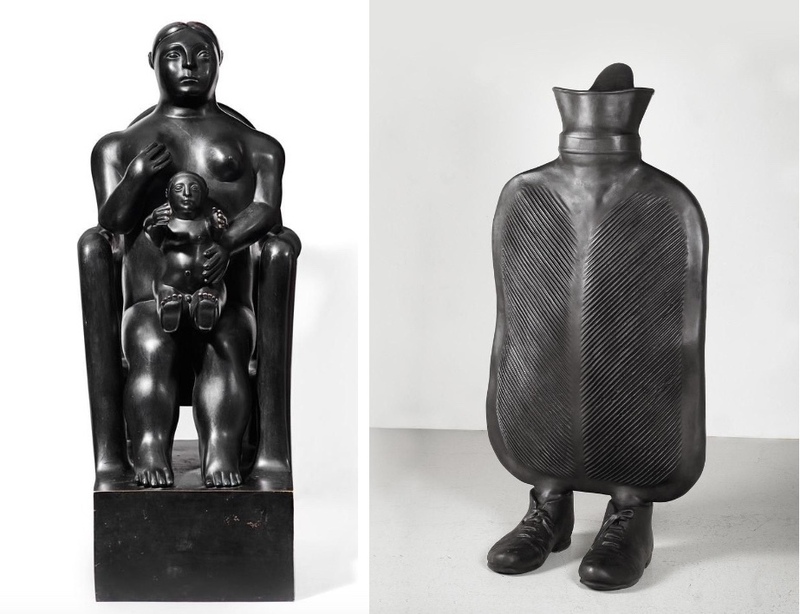 Artist Fernando Botero and Erwin Wurm both pay homage to mothers everywhere with their two bronzes. Colombian Botero represents his "mother and child" as the appearance of a classic Madonna statue. Austrian Erwin Wurm has approached the theme in an unconventional way, portraying the warm love of a mother through the symbolic use of a hot water bottle. The Contemporary week of auction will be rounded off with a jewellery auction 1st June, followed by wristwatches and pocket watches on 2nd June. Check out the full catalogues here.